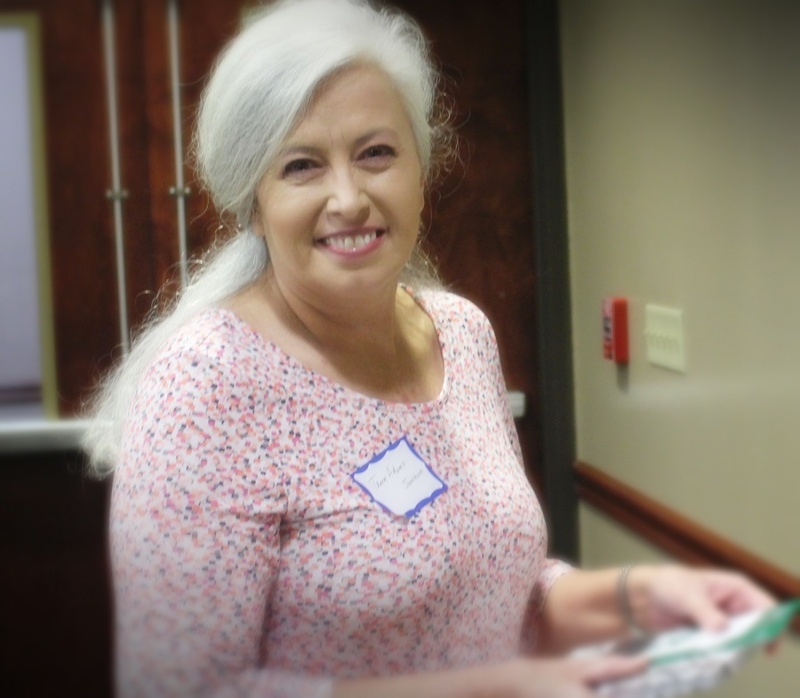 The 2017 White County Creative Writers Conference is in the books! 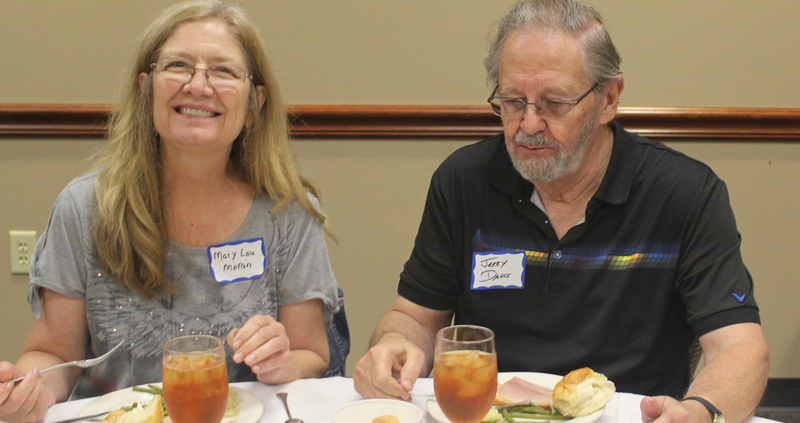 On Saturday, September 2, more than 50 writers from all over Arkansas came together at Harding University for an outstanding day of training, sharing, and networking. Conference seminars included a session about the importance of writing your memories and favorite stories, by Dr. Frank W. Brown; essentials of picture book development and writing poetry for children by Peggy Archer; and strategies on how to avoid rejection and redlines by Shannon Taylor Vannatter. These talented professional writers and our enthusiastic conference attendees made the 22nd Writers Conference one of our best ever! 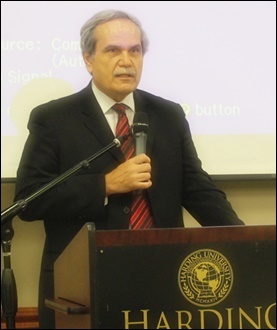 Special thanks to all who attended the conference and to all who entered our contests. By the way, It’s not too early to begin making plans to attend next year’s conference: September 1, 2018. Here’s to another year of great writing! 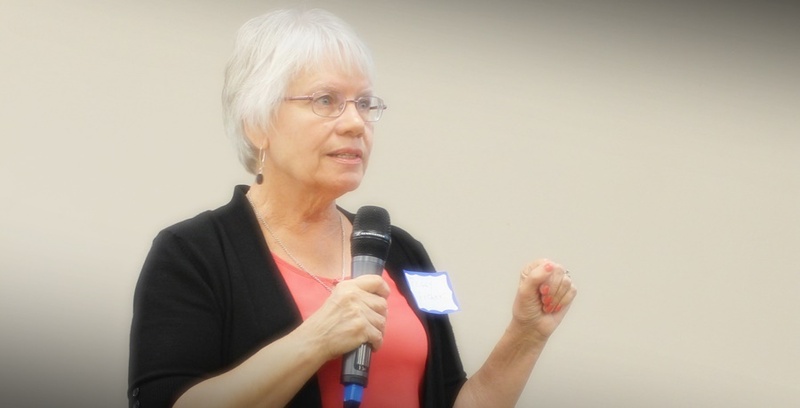 Children’s author Peggy Archer was a featured seminar leader. 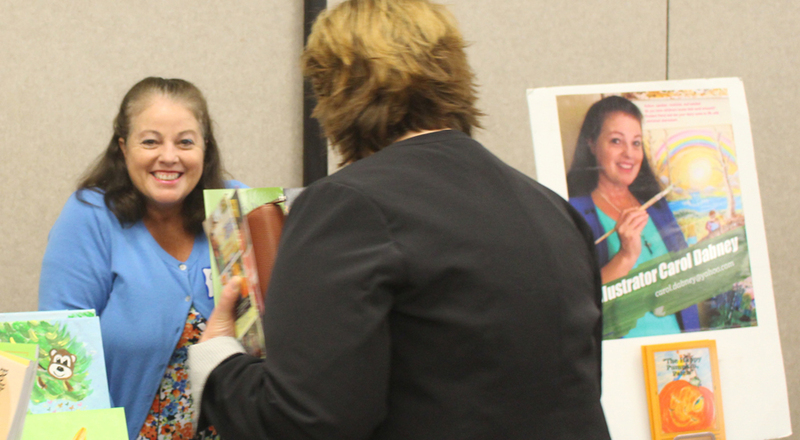 Illustrator Carol Dabney discusses book art with a conference attendee. 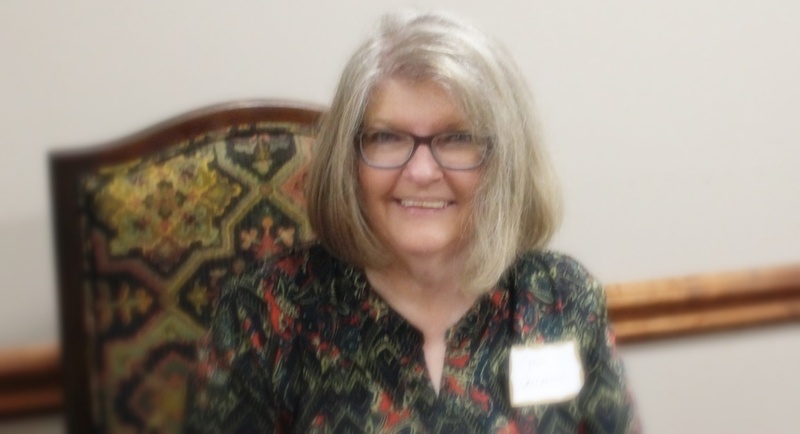 Author Del Garrett sponsored the “Gimme the Creeps” contest. 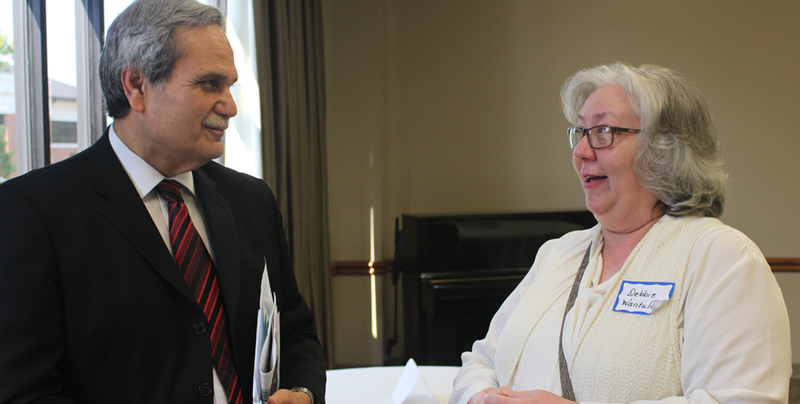 Dr. Brown and Debbie Wantulok discuss his seminar presentation. 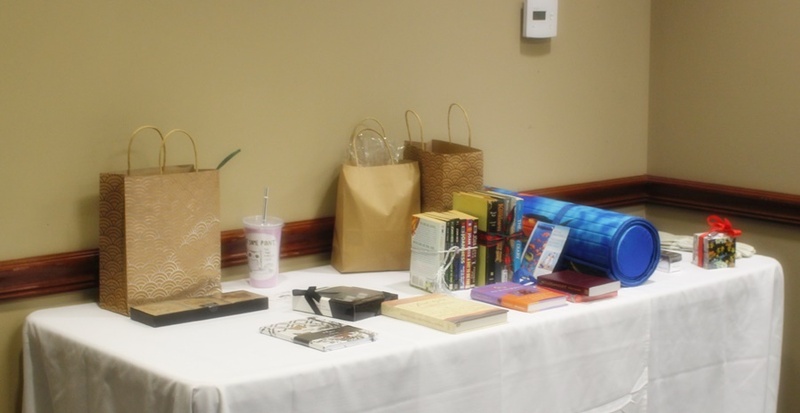 Our once-full door prize table … almost depleted! Conference attendee Tracy Adams chooses from the selection of door prizes. 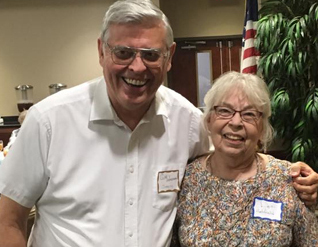 Conference attendees Mary Lou Moran and Jerry Davis. 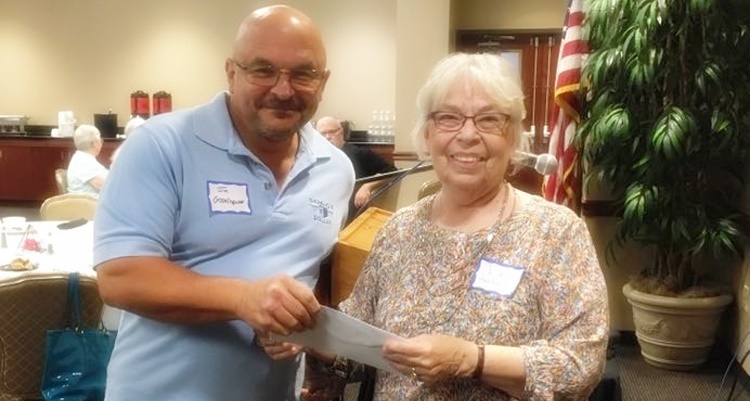 Dot Hatfield presents a contest prize to Jim Gabelhausen. 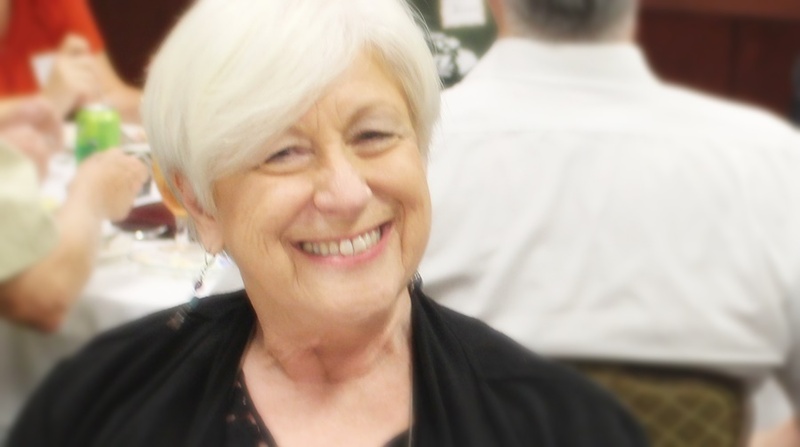 Author Pat Laster sponsored the “Lovepat Press Award” — a contest in hiaku. WCCW President Rhonda Roberts making announcements. 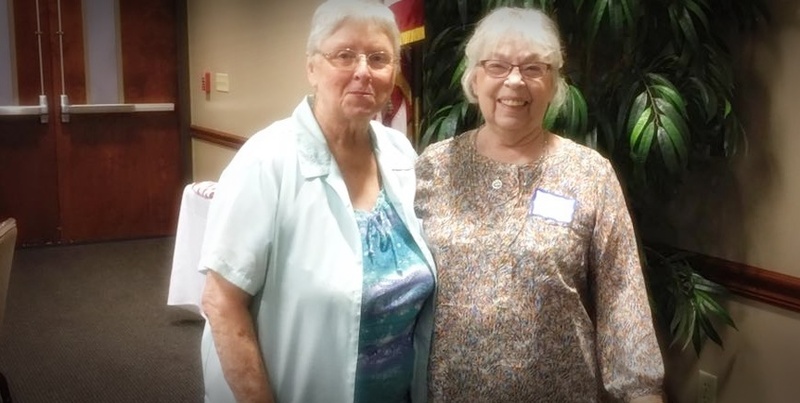 Romance author Shannon Taylor Vannatter presented an afternoon seminar. 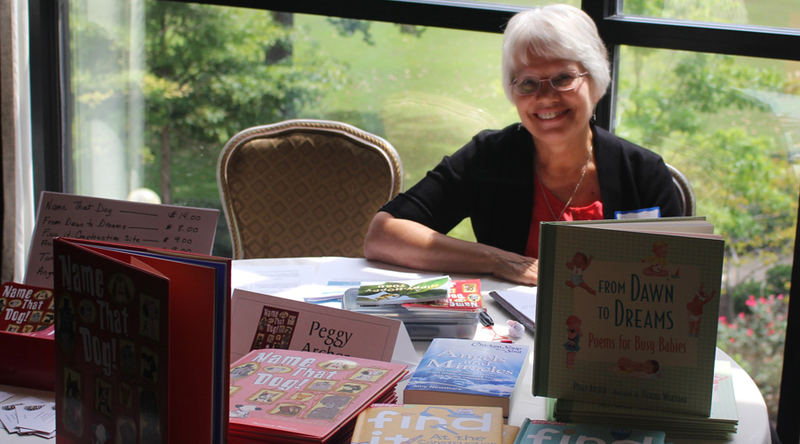 Author Linda Fulkerson discusses her books with conference attendees. 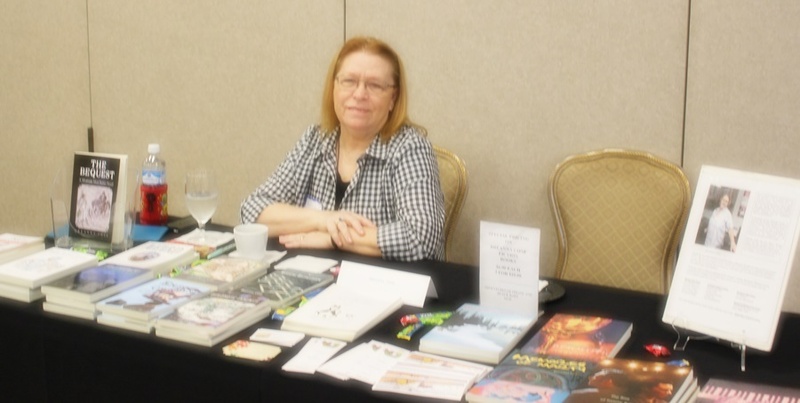 Brenda Iannacone at the author’s table. 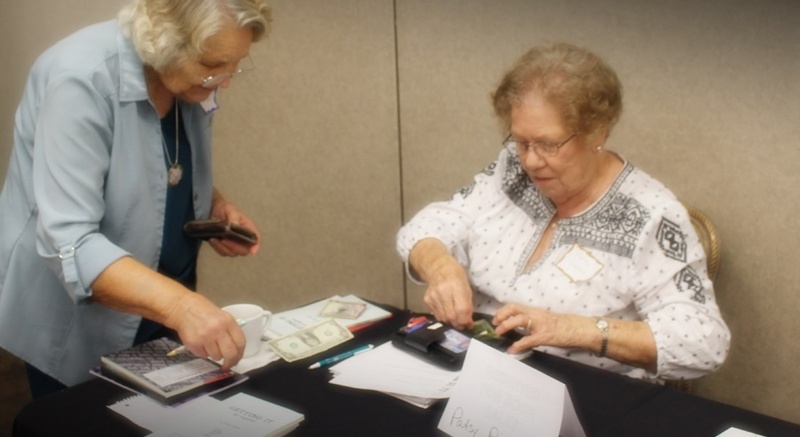 Patsy Pipkin sells a book at the author’s table. Peggy Archer leads an afternoon session on writing poetry for children.